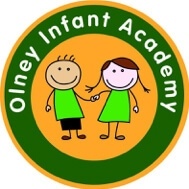 Olney Infant Academy is a three-form entry infant school in the market town of Olney, a few miles north of Milton Keynes. The school has been rated by Ofsted as Outstanding since 2008, and every year our academic attainment is judged to be significantly ahead of national standards. Our clear focus is on raising standards for all our pupils and we provide a rich, fun and exciting curriculum with a clear focus on basic skills and consistent progress in and across lessons. We have lots of special themed weeks and work with the National Gallery where our children have had their work displayed as one of only sixteen schools from across the country. We are proud of our strong links with the local community including the museum, the senior citizens and the churches. Our school phrase is “Happily Learning Together”. This reflects our belief that for children to succeed they need to feel safe, secure and happy. 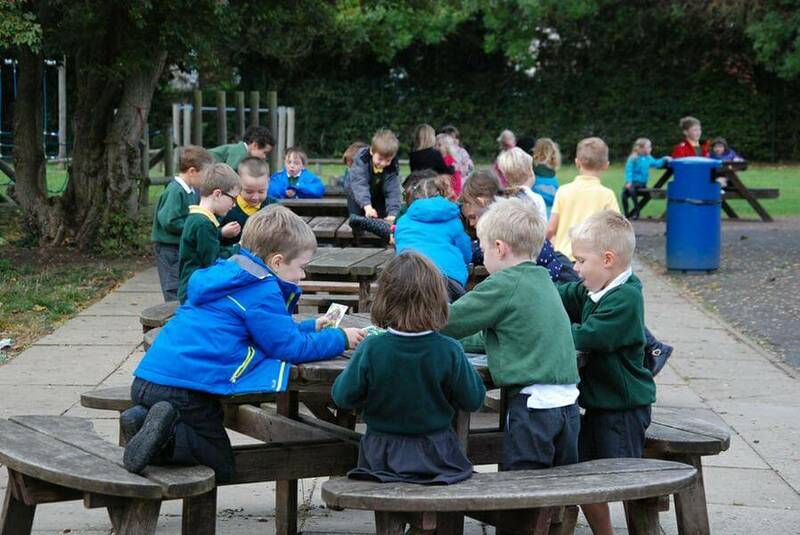 Anyone visiting us will see this in the behaviour of our friendly, polite and smiling children all around the school. In addition it reflects that the staff seek to continually learn, develop and improve. We provide before and after school care with a breakfast club from 7.45am and an after-school club from 3 - 6pm. We also provide extra-curricular dance, film-making, magical maths, football, tennis, gardening, French and Spanish.